Frances is a second-year MIB student focusing on International Finance and Energy Policy. She is interested in a career in impact investing, and is particularly passionate about expanding access to clean energy and financial services. Originally from California, she worked with entrepreneurs as a corporate paralegal in Silicon Valley before coming to Fletcher. Katie is a second-year MIB student who came to Fletcher after ten years working in global health. She’s excited about exploring the use of private capital to create opportunities for women and underserved populations through impact investing, accelerators, and strategic partnerships. In her previous roles, Katie consulted Ministries of Health regarding HIV prevention and treatment, human resources for health, and supply chain management. Alice Ursini is an MIB student focusing on international finance and development economics. She is interested in Impact Investing and the role of Sovereign Wealth Funds in economic development. 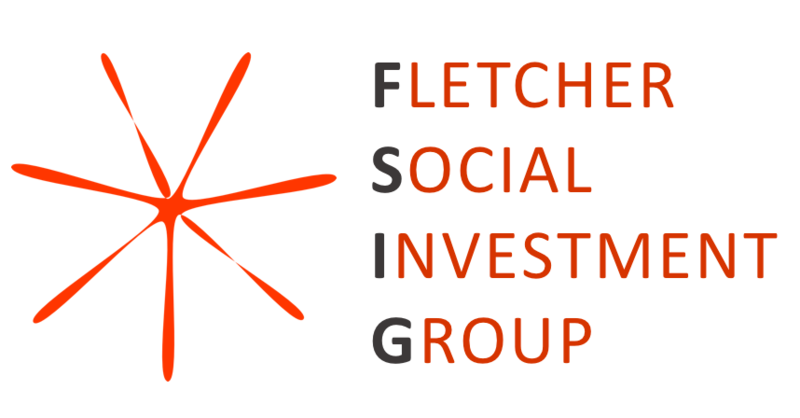 At Fletcher, Alice is involved with the MBA Impact Investing Network and Training (MIINT) competition and with SovereigNet as a Student Affiliate. Originally from Rome, she worked with a Government Accelerator in Chile and with a social enterprise in India. Beatrice is an MIB student specializing in Marketing and Environment Policy. She is interested in exploring the impact investing sector and effectively communicate the role of business in fighting climate change, malnutrition, poverty, and many other pressing global issues. Prior to Fletcher, Beatrice was the Communications, Policy & Advocacy Manger for the Global Alliance for Improved Nutrition (GAIN), in Geneva Switzerland. Beatrice also worked at various international organizations, including the UN World Food Programme and Geneva Call.